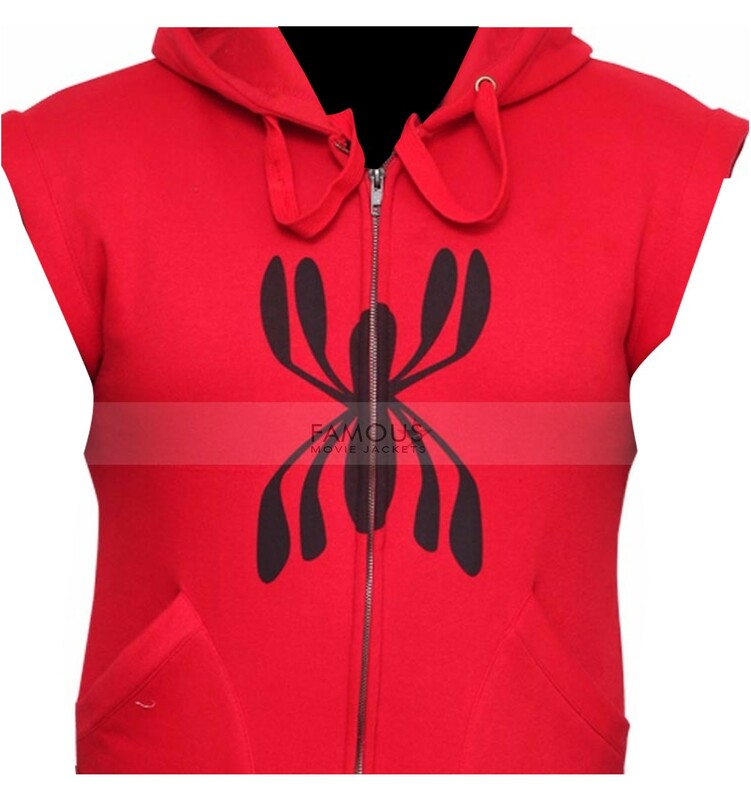 The trendy Tom Holland Spiderman Vest has startling features such as it has the front with YKK branded zip closure. The hoodie on the back and two outside pockets have their own charms. Spider-Man logo on the front is smart enough to enhance its looks. 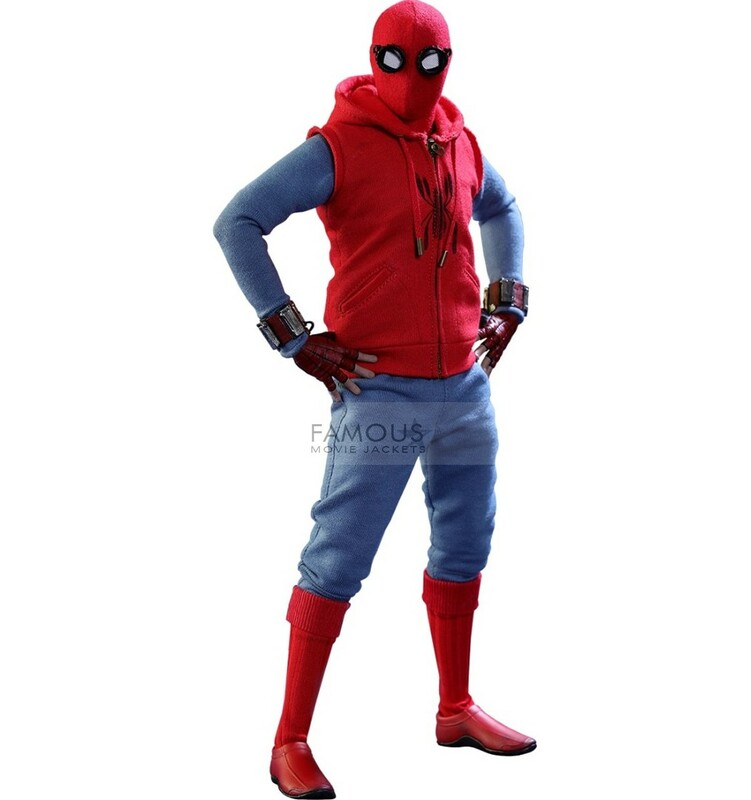 You can wear this astonishing jacket to complete Spider-Man cosplay for the costume party. Hence, It is a perfect piece for your casual styling. 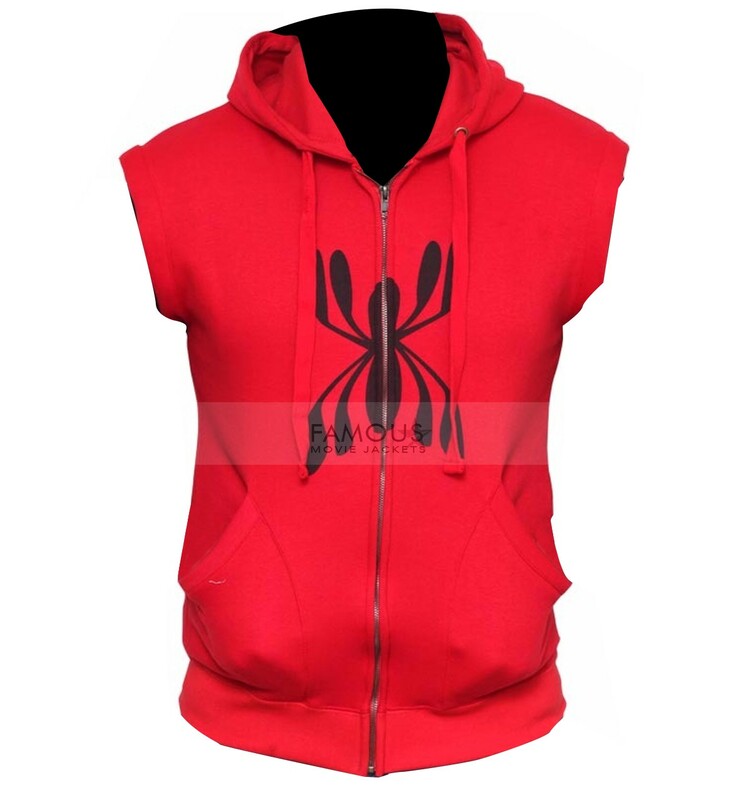 So, Grab this extremely stylish vest and enjoy your Spider-Man comfy style. I love this jacket very much because it is very comfortable and warm. It fits me well not too tight nor too heavy. The jacket is exactly same as shown in the picture and the color looks most attractive. Highly Recommended! This jacket is really cool. My friend bought this for him but I took it from him. It looks jazzier in real. But it is bit fit to me as it was not my size but any way im managing because I just love this jacket. Now I’ll order for me according to my size for sure.